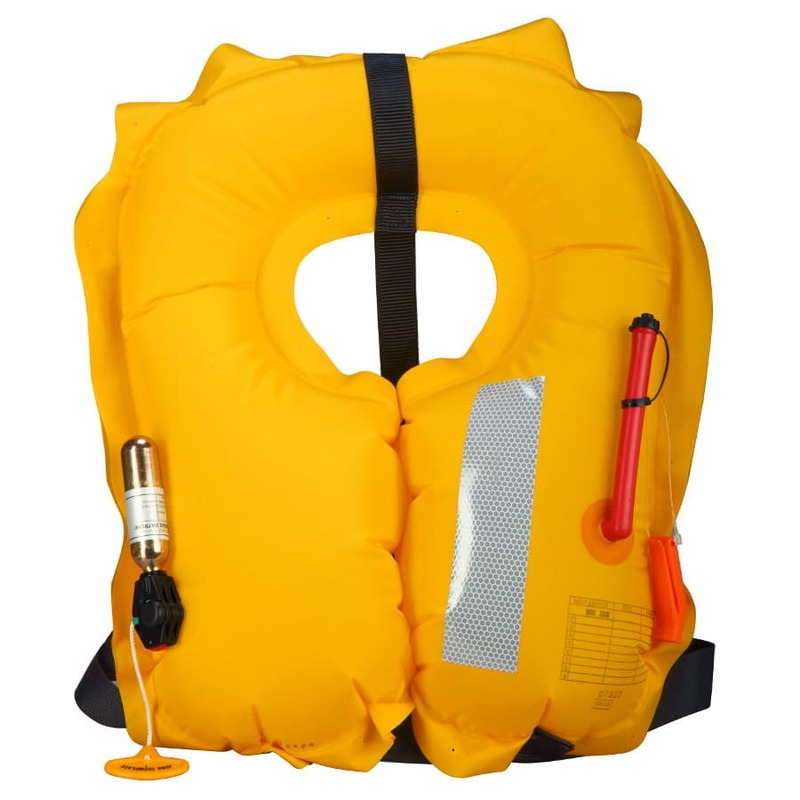 The life jacket is designed to serve in case of distress of a passenger ships. 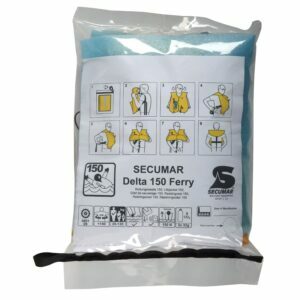 While not needed, the life jacket is stored in an air-tight plastic bag beneath the passengers seats or compartments. 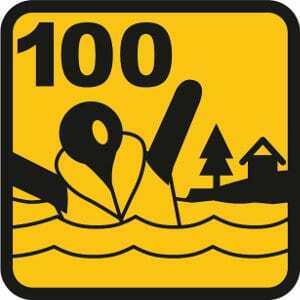 In case of need the bag is opened and the lifejacket will be donned by following the instructions printed in icons on the instruction sheet. 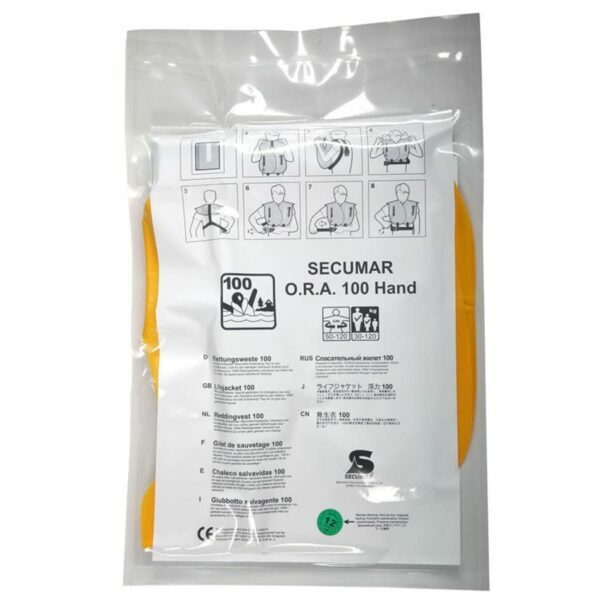 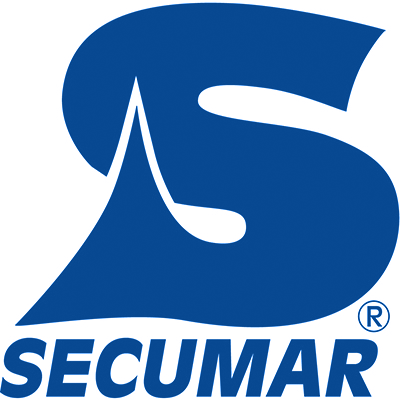 The SECUMAR O.R.A. 100 Hand is approved according to DIN EN ISO 12402-6 “Special purpose life jackets” based on DIN EN ISO 12402-4 “Life jackets, performance level 100” /ex DIN EN 395 and the special requirements of the rhine-passenger-ships §15.08 Nr. 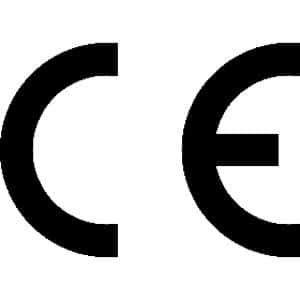 4 RheinSchUO.